Sgt. Vicky-Lynn Cox reported four incidents of sexual misconduct after Canada's top general announced Operation Honour to end abuse. The alleged perpetrators continue in their careers, but Cox developed post-traumatic stress and it's forcing her out of the Canadian Armed Forces. A soldier who stepped up in 2015 to report workplace sexual harassment and assault is preparing for a medical discharge from the military due to post-traumatic stress while the alleged perpetrators go undisciplined. Sgt. Vicky-Lynn Cox began serving in the Canadian Forces in 1996. It was a matter of weeks before she was first victimized, she told CBC Radio's The Current with Anna Maria Tremonti. "From that point on, I didn't really sleep soundly for the next 20 years," said Cox, who worked as an aircraft structural technician taking care of Canada's fleet of CF-18s. Other incidents followed, which left Cox fearful of meeting the perpetrators in the workplace or, worse, coming under their command. Panic attacks and night terrors eventually drove her to medical professionals who diagnosed her with post-traumatic stress disorder in spring 2015, she said. But those professionals haven't been able to rescue her career. Military brass aren't giving Cox any more time to recover from the mental health symptoms she blames on the abuse, Cox said, and are planning for her medical discharge next May. "They're losing a person that still believes in the Canadian Armed Forces values, and still wants to help, and is pretty much born to serve her country," Cox said. This isn't the outcome Cox was hoping for when she made the difficult decision to report her experiences shortly after her diagnosis. 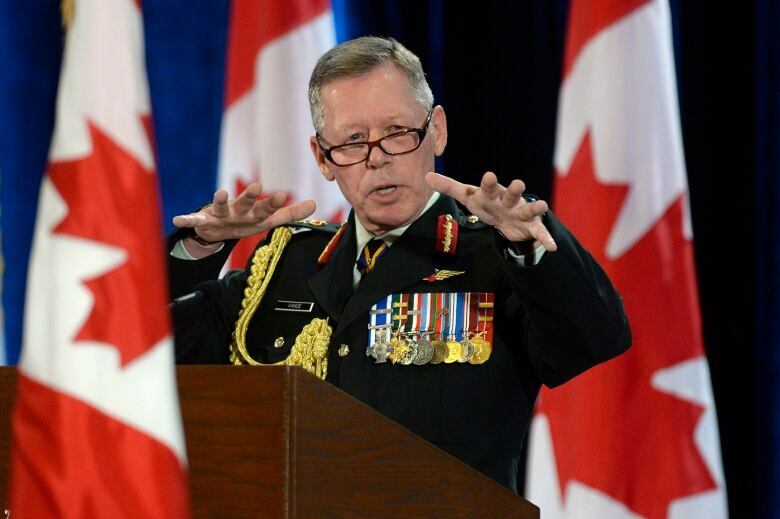 In the summer of 2015, Canada's top general Jonathan Vance issued an order to initiate "Operation Honour" to end sexual assault and harassment in the military. He also vowed to implement all recommendations from a report by former Supreme Court justice Marie Deschamps, who found that sexual misconduct was "endemic" and tolerated by the highest levels of leadership within the military. 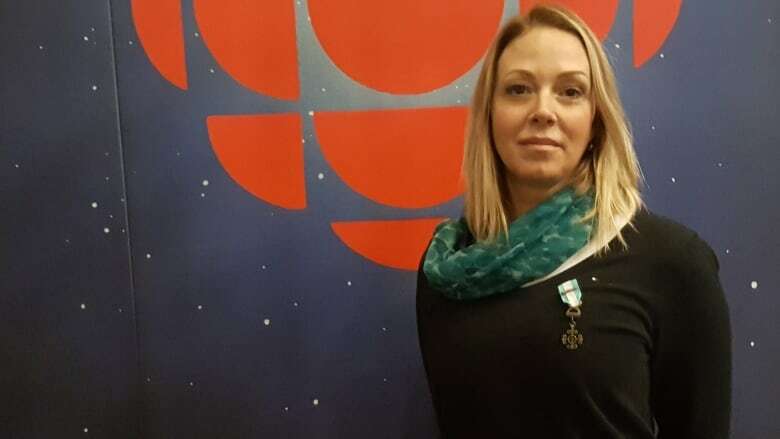 "Operation Honour triggered me to come forward," said Cox, who had previously been loath to speak out for fear of jeopardizing the respect of her colleagues and the job she loved. "It was all over the news, everyone kept talking about it. And that just sent me on a tailspin and I said 'I have to come forward. I just can't live with this anymore.'" Two years later, while Cox battles mental illness, no charges have been laid and no punishment delivered to the three colleagues and one superior she has accused of sexual misconduct. She had hoped the office of the Forces' senior legal officer would provide assistance, but was told it was outside their mandate. At one point she said she was advised to find her own lawyer. Cox also said she was originally told that none of her complaints would be pursued at all, so she responded by taking her concerns up the chain of command on her own. Operation Honour is supported by the Canadian Armed Forces' Strategic Response Team on Sexual Misconduct led by Rear Admiral Jennifer Bennett. Speaking on CBC Radio's The Current, Bennett said she could not comment on the specific details of Cox's case, including why no one had been disciplined, but said "corroborating evidence and having a reasonable assurance when charges are laid that there will be a possibility of prosecution is a challenge in all sexual-based offence cases." In the months since Cox made her reports, the military has taken new action on the sexual misconduct file, Bennett said. Sexual assault response teams have been added to the military police and new programs are being created to support victims in the process of reporting sexual misconduct. "This is not a mission with an end date," Bennett said. As for Cox's impending removal from the military, Bennett said it's possible her time on the job could be extended. Gen. Vance has directed those serving beneath him to better support soldiers who can no longer carry out the full range of expected duties for mental health or other reasons. "We continue to review her file and many others in this same circumstance, to see...if they're not deployable, can they be employable," Bennett said. "I can only imagine she feels that we've let her down and that she has more to contribute." Marie Deschamps, the former Supreme Court justice who issued the scathing report in early 2015 about sexual misconduct said the military still has a long way to go. "I still receive messages from victims who would like to see more changes, and that is why I say that more can be done," she said on CBC Radio's The Current. The military has not implemented a key recommendation from her report, she said, which was the creation of an independent body to oversee complaints of sexual misconduct. 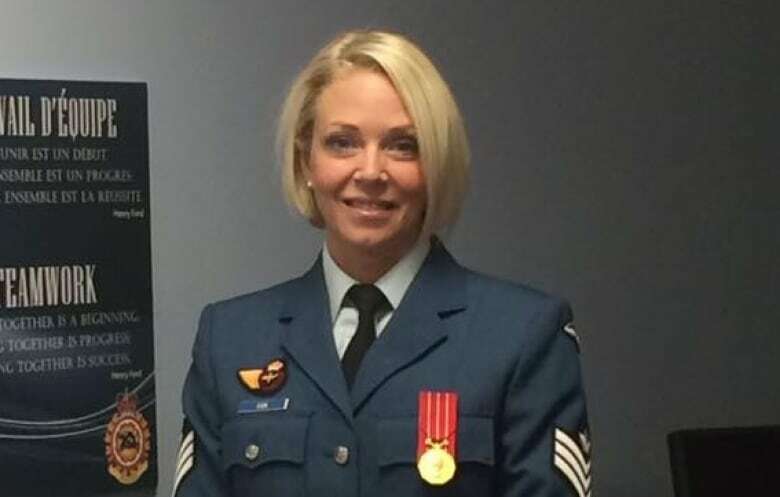 Cox said the abuse by her colleagues has affected many areas of her life, including her relationships with her children and her husband, who is also a member of the Canadian Armed Forces. At times, she said she's considered suicide, yet has still had to push hard for supports from the military. Those now include a psychiatrist, psychologist and a pain specialist to help with PTSD-related chronic pain. "I had to put my foot down, dig my heels real deep and say 'You will help me. I'm not getting out until I'm better,'" Cox said. Cox said she's getting better slowly, and she believes the military is too, but changing the culture for the benefit of future serving members will be a long effort. "It's going to take more than just the leadership to implement this," Cox said. "It's going to take all of us."